A comprehensive consultation to diagnose & treat lower limb injuries and causes of pain. 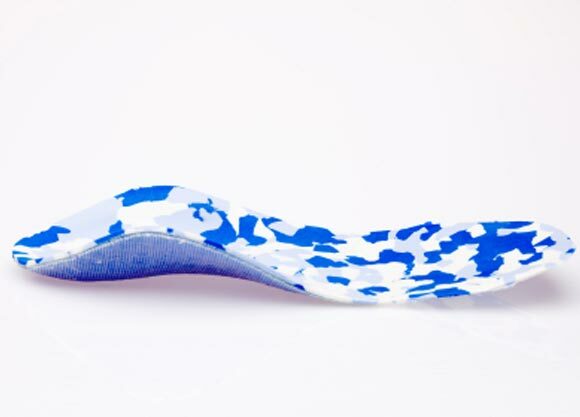 Specially customised foot insoles for supporting the feet, aiding recovery from pain/injury, improving comfort from a variety of conditions and reducing the risk of future injury. Diagnosis & treatment of injury relating to accidents and trauma using both standard and innovative podiatric techniques. 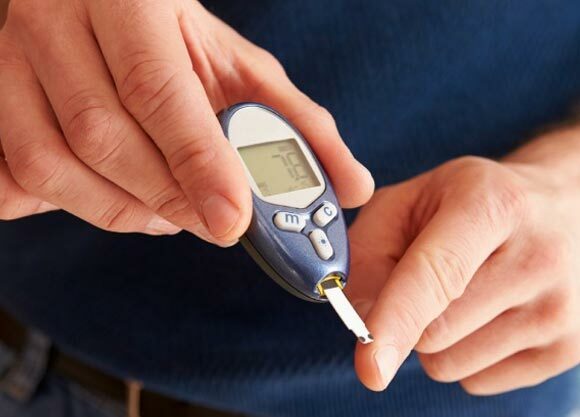 Caring for feet at risk of complications resulting from diabetes. Providing permanent relief from painful ingrown toenails and stubborn warts with a minor surgical procedure performed in-house. Helping kids stay healthy and happy by addressing any pains, problems and developmental issues. 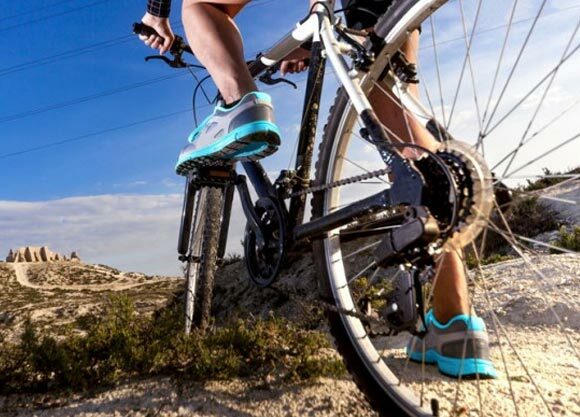 A thorough assessment of the biomechanical functioning of the lower limbs to improve performance, comfort and decrease the risk of injury. View our fantastic range of Products that'll keep your feet nice and healthy.